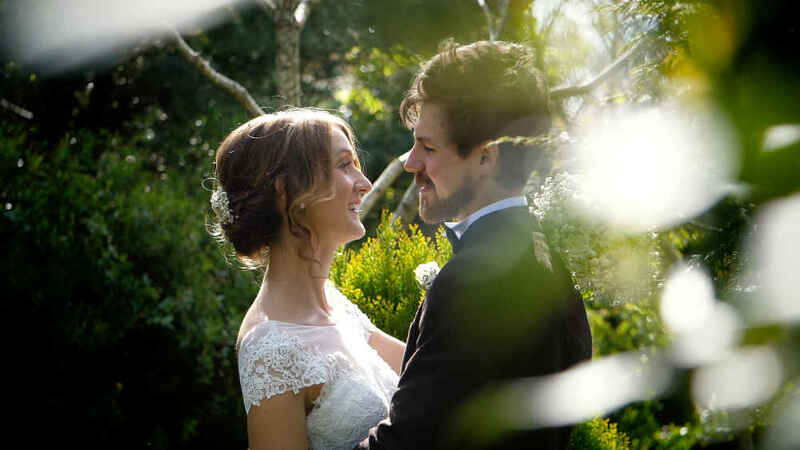 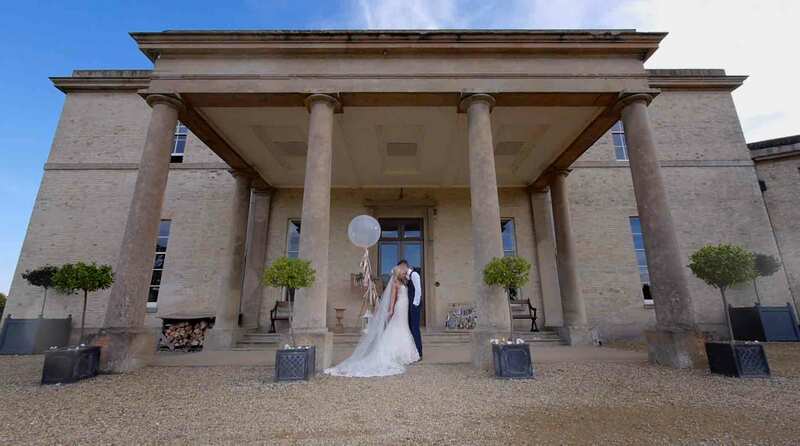 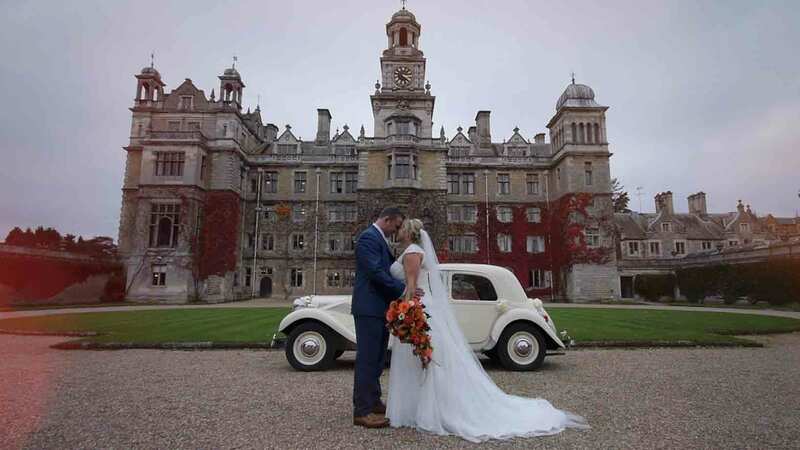 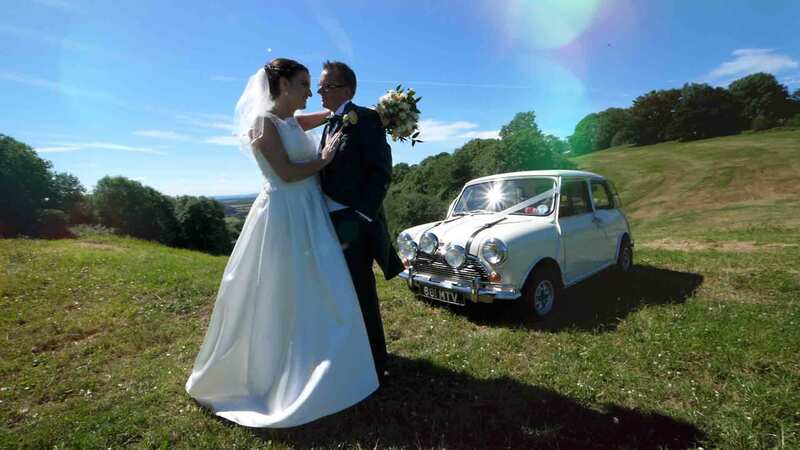 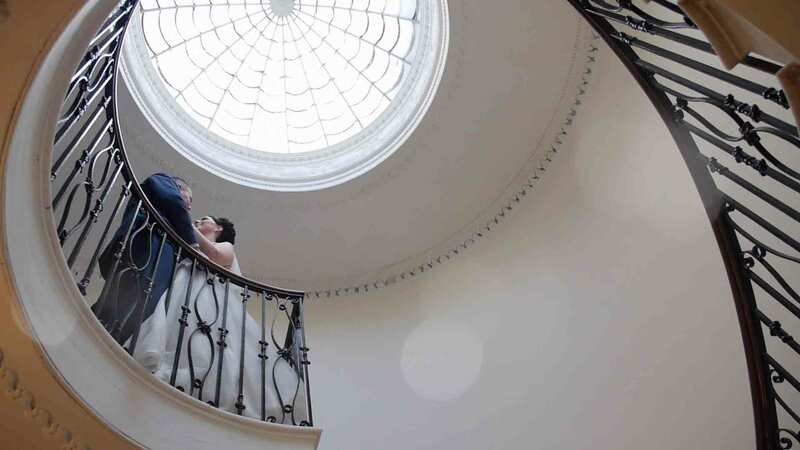 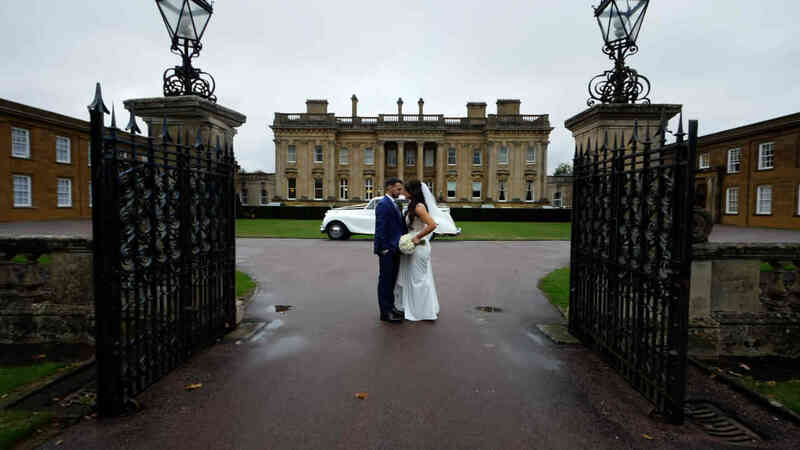 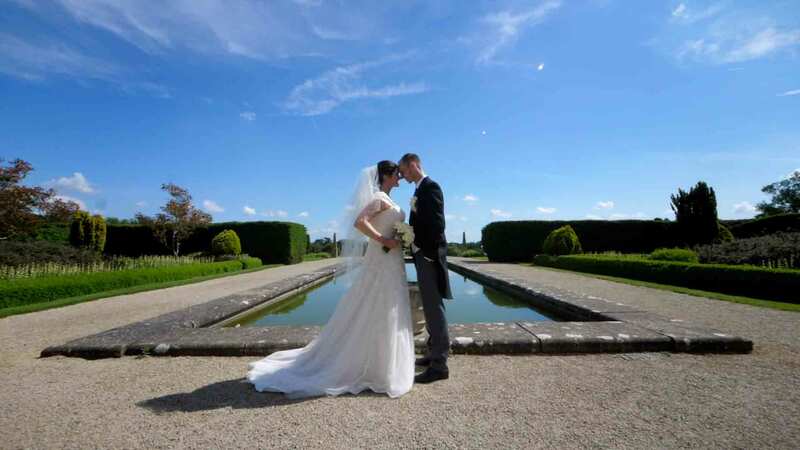 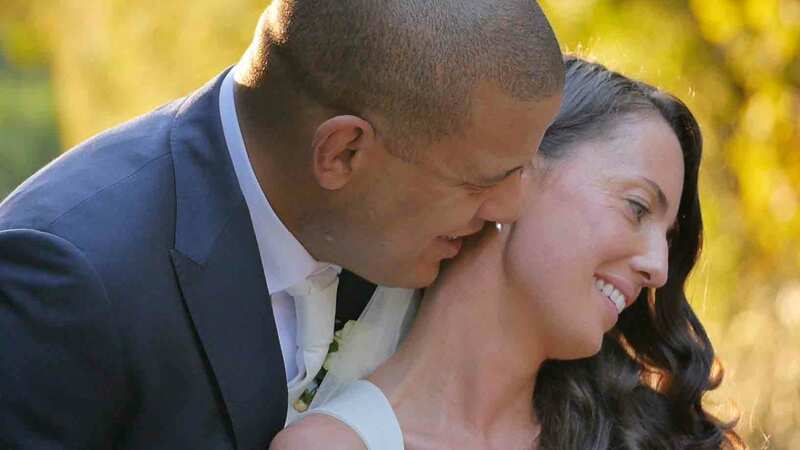 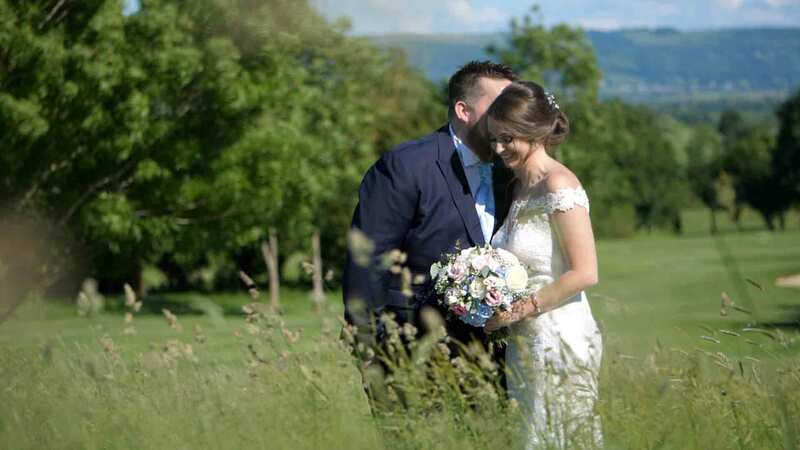 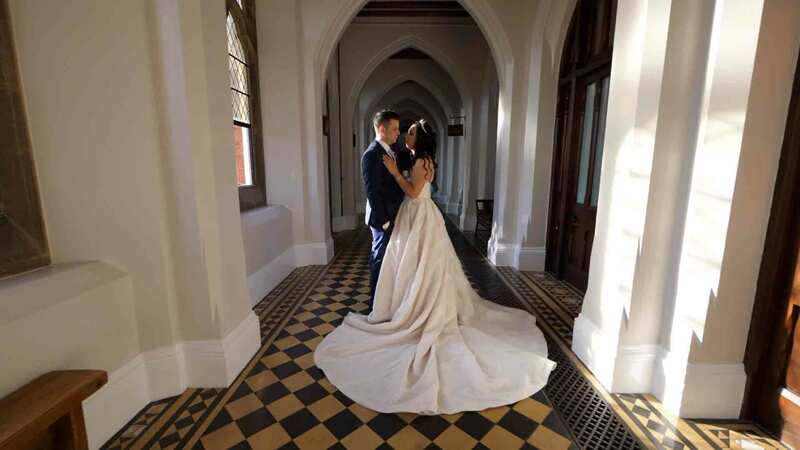 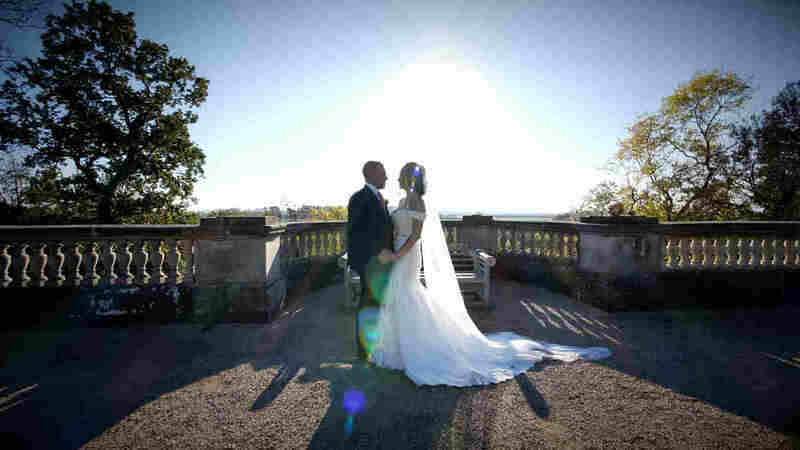 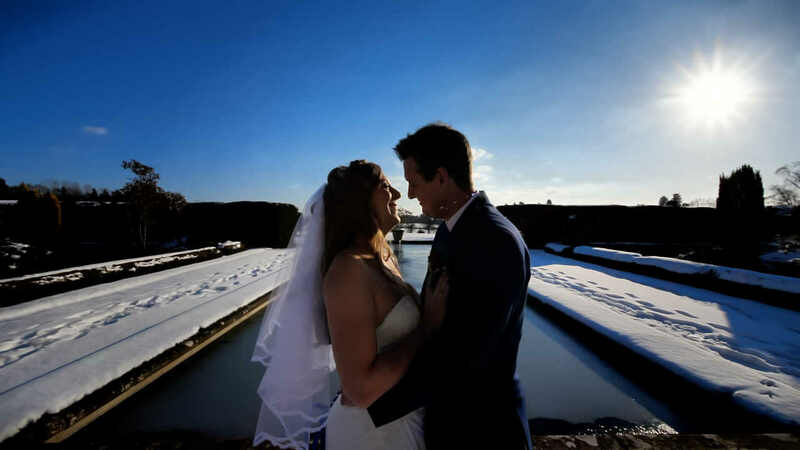 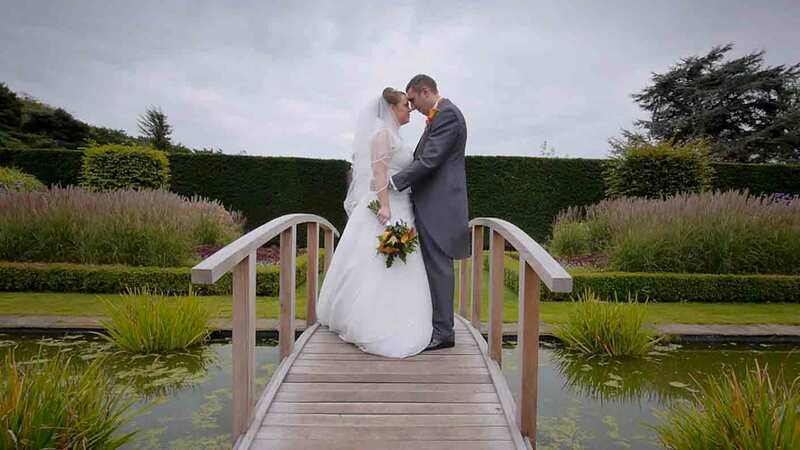 Sit back and watch some of our latest wedding highlights films. 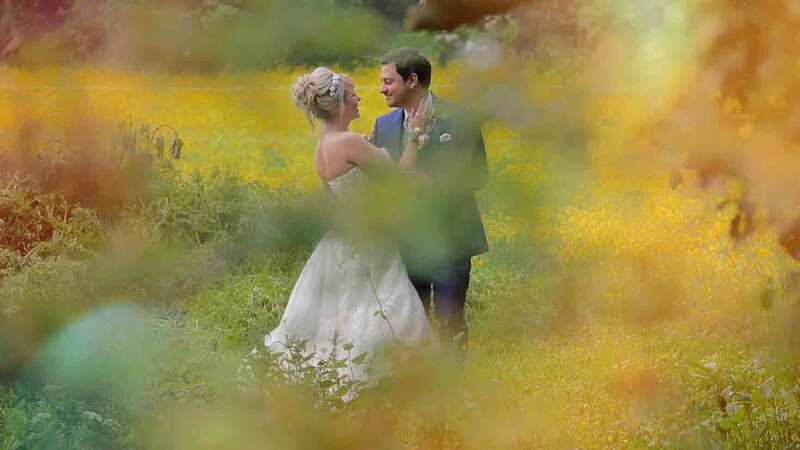 A highlights film is included with both the Silver and Gold packages. 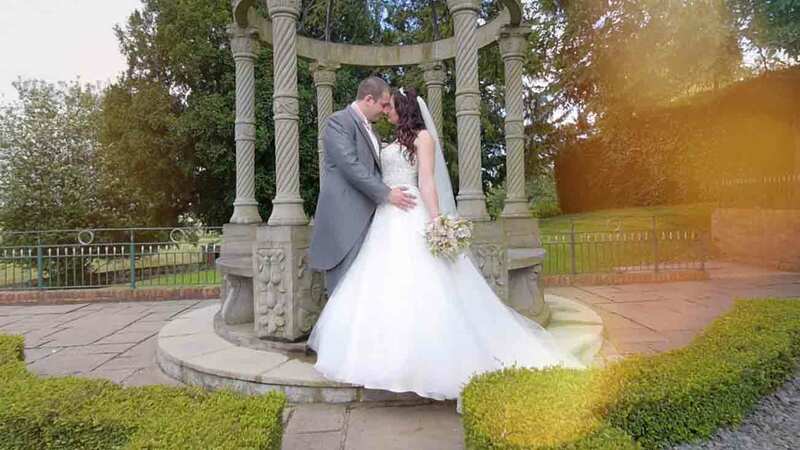 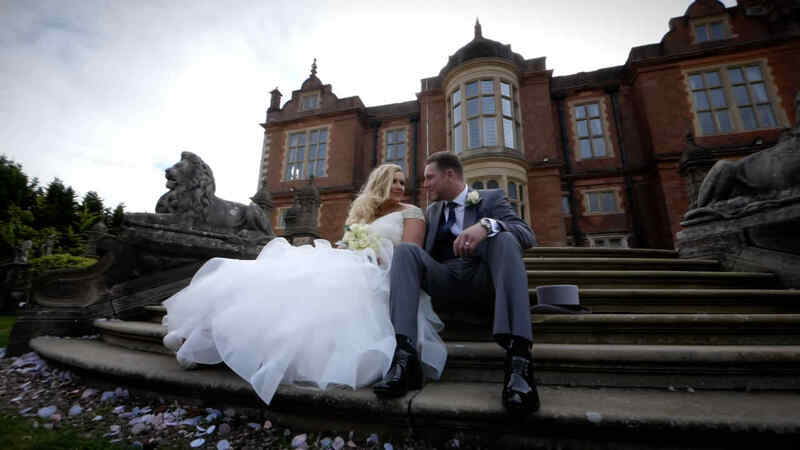 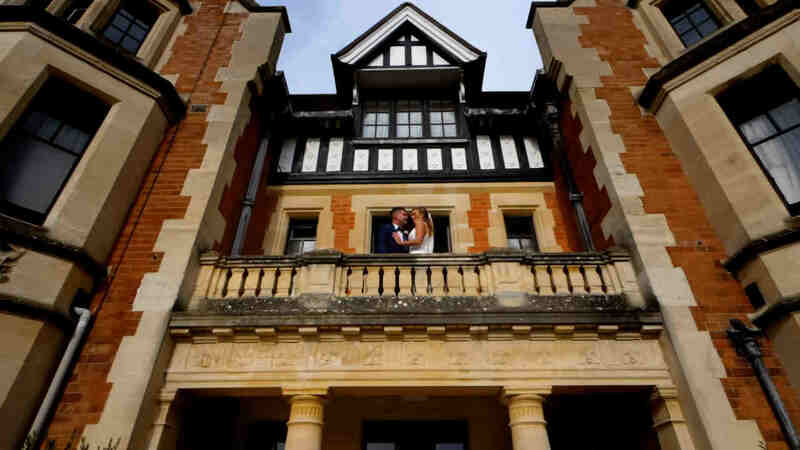 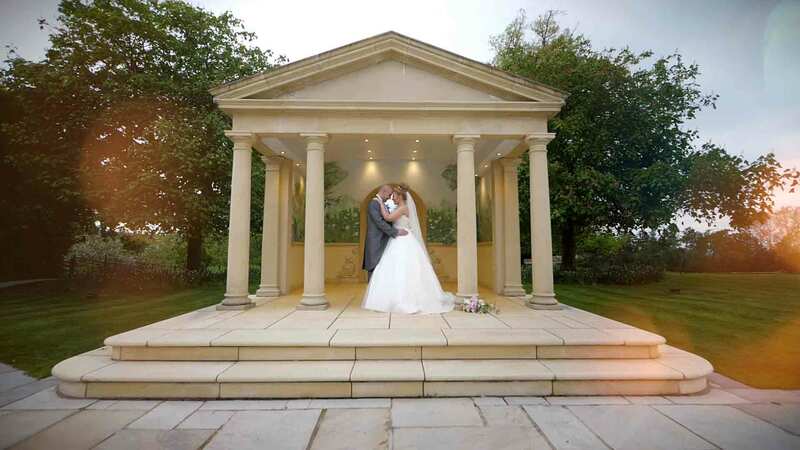 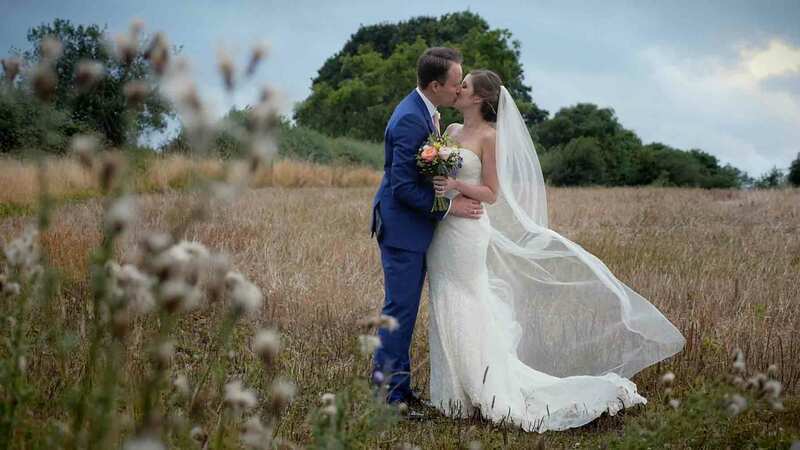 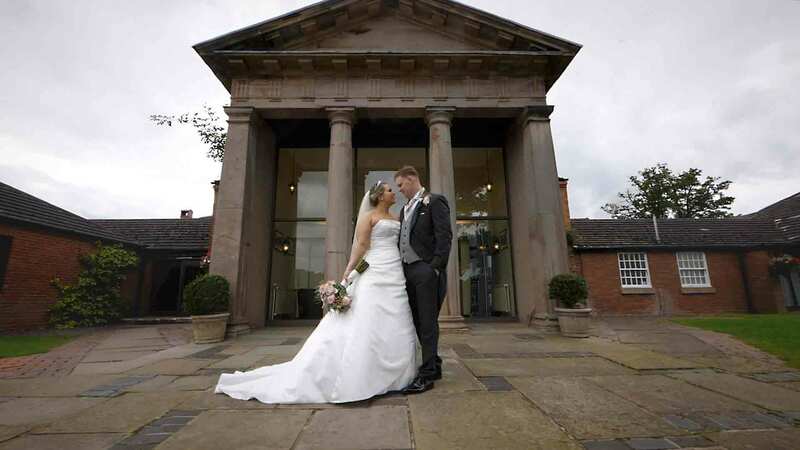 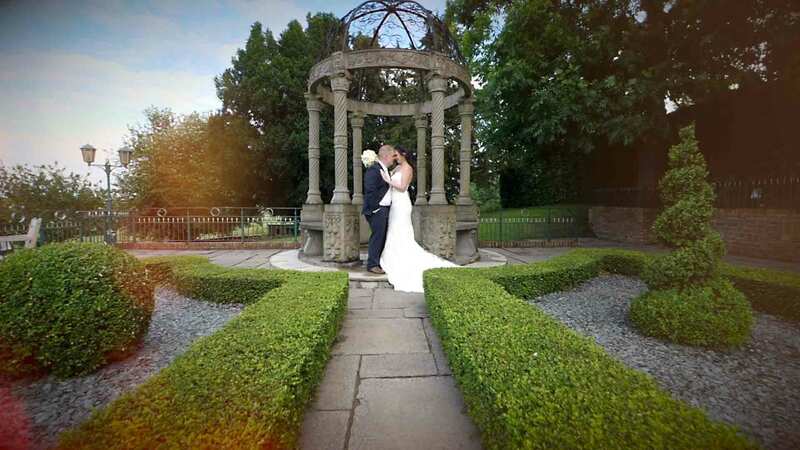 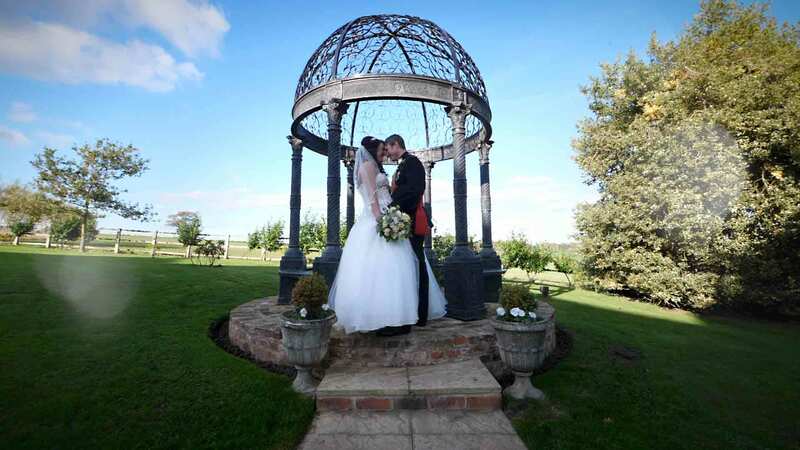 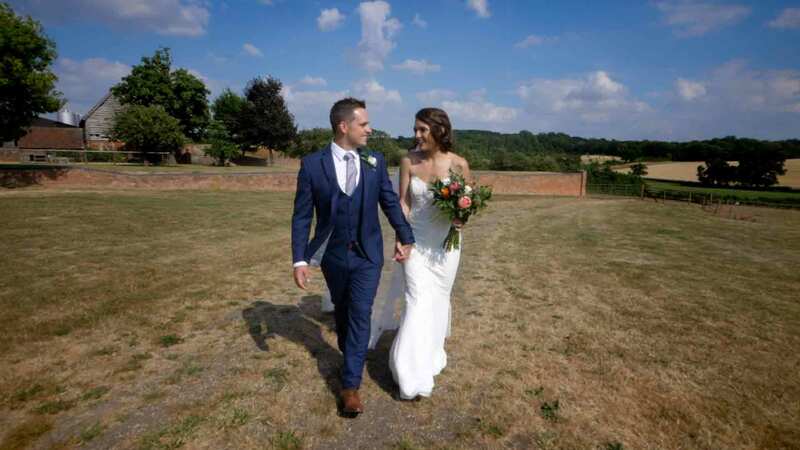 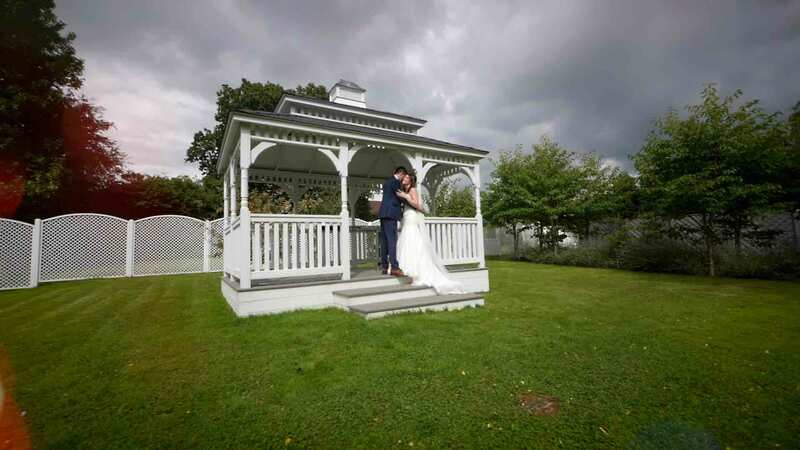 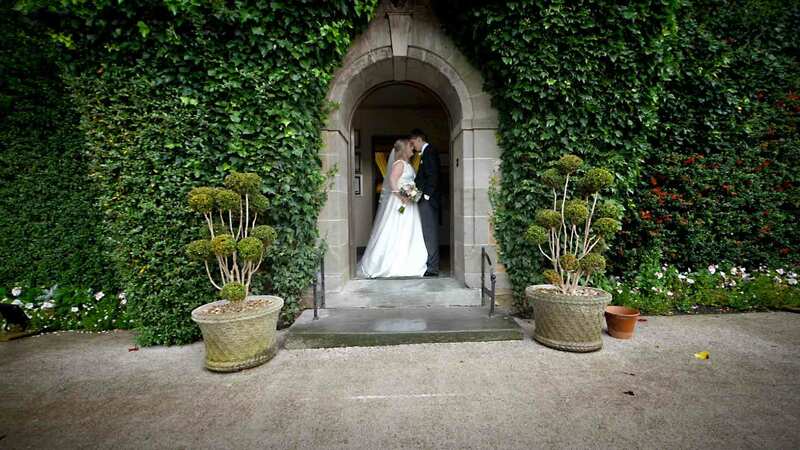 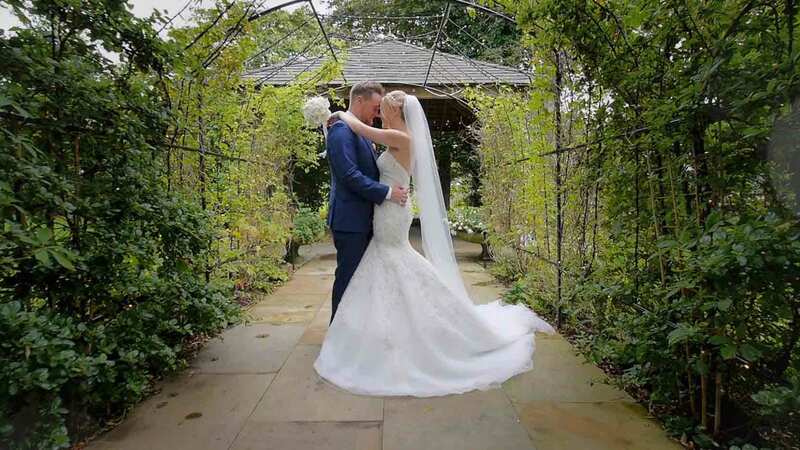 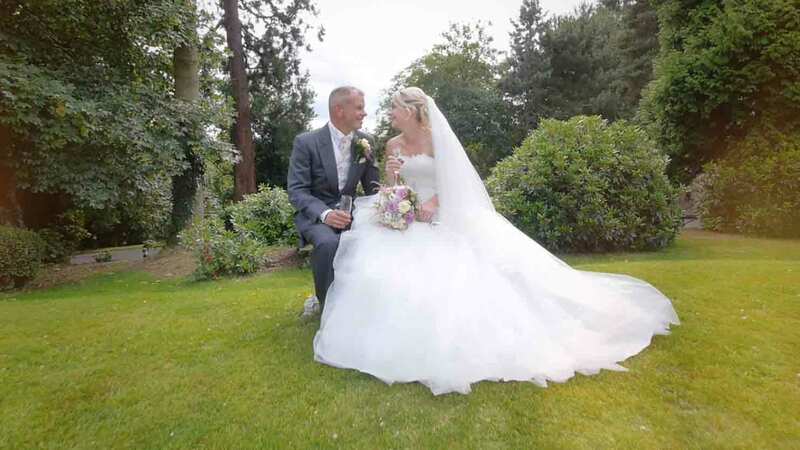 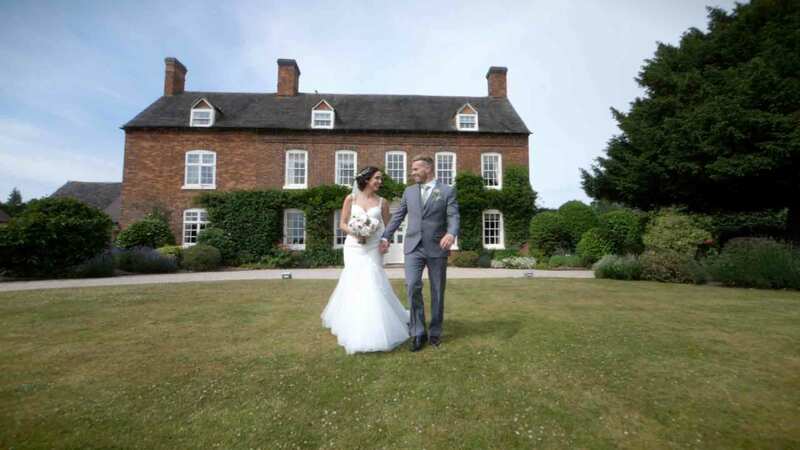 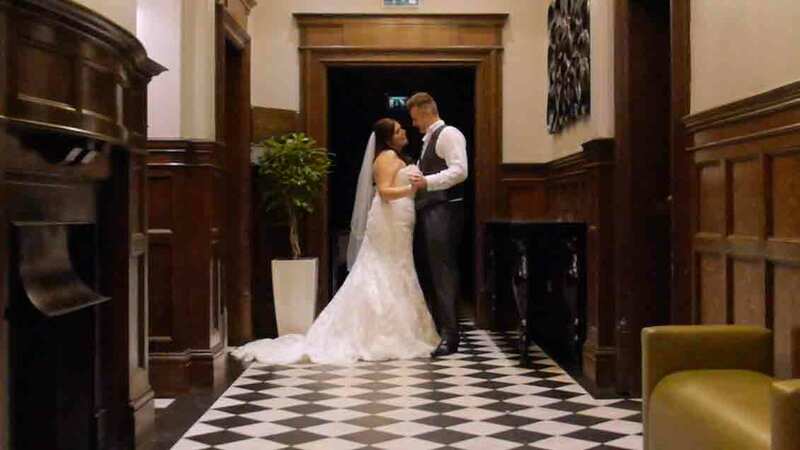 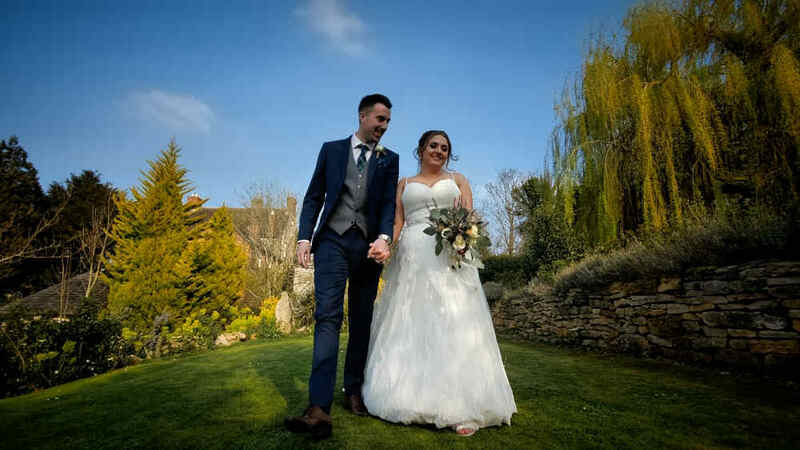 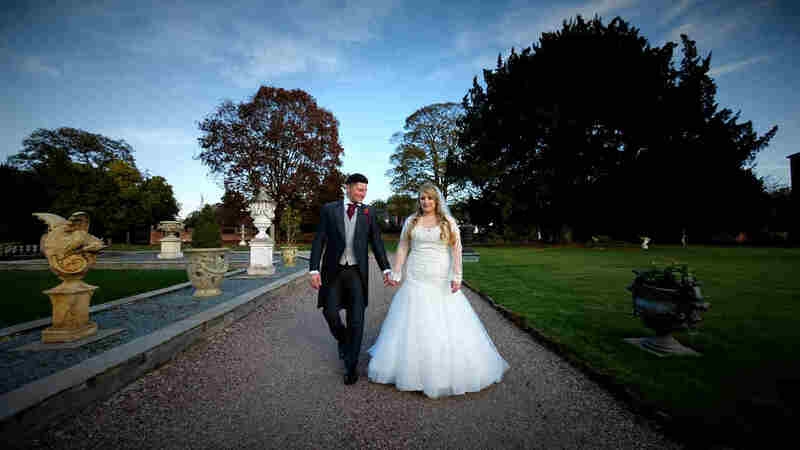 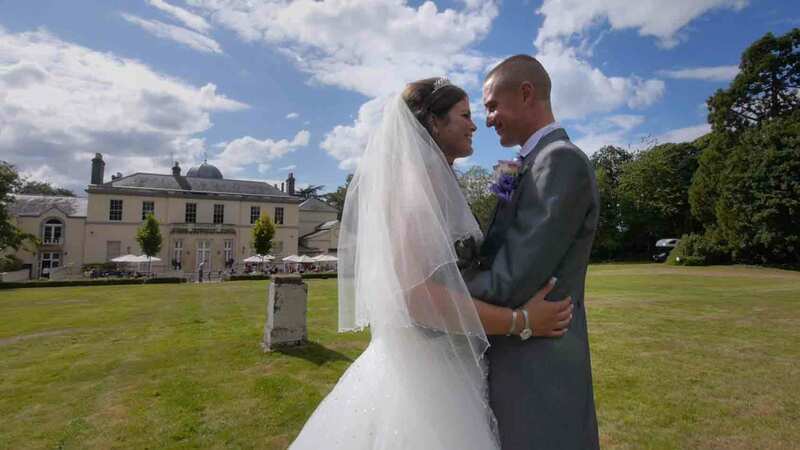 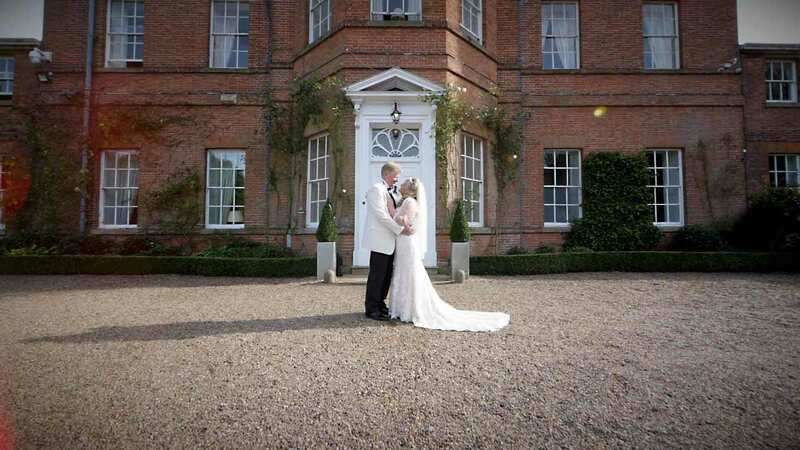 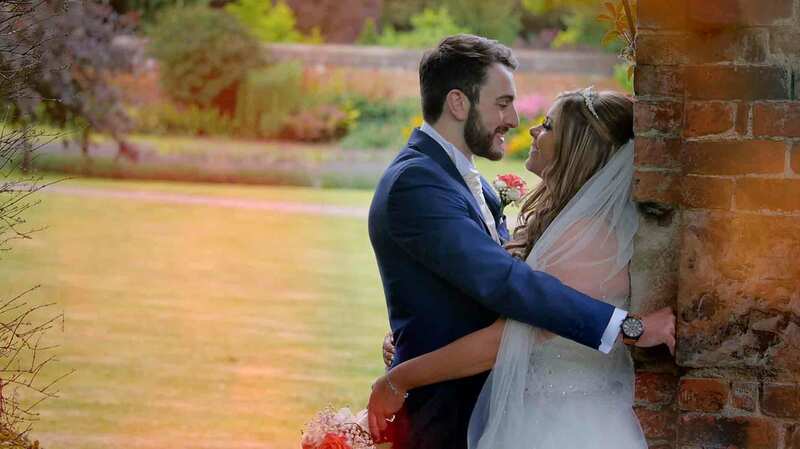 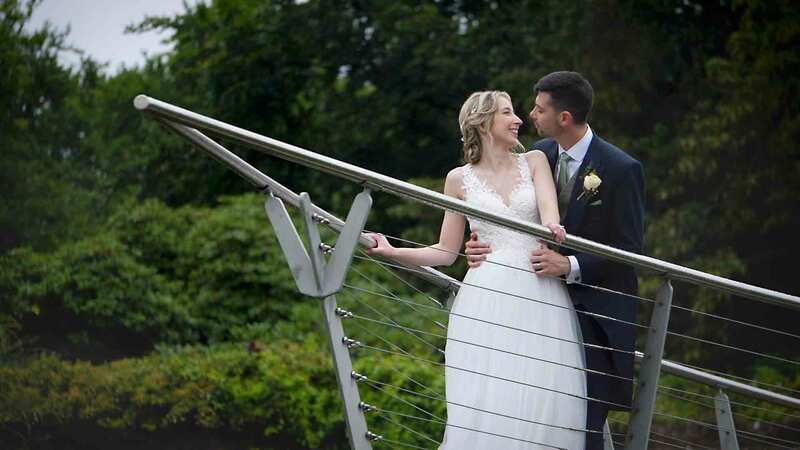 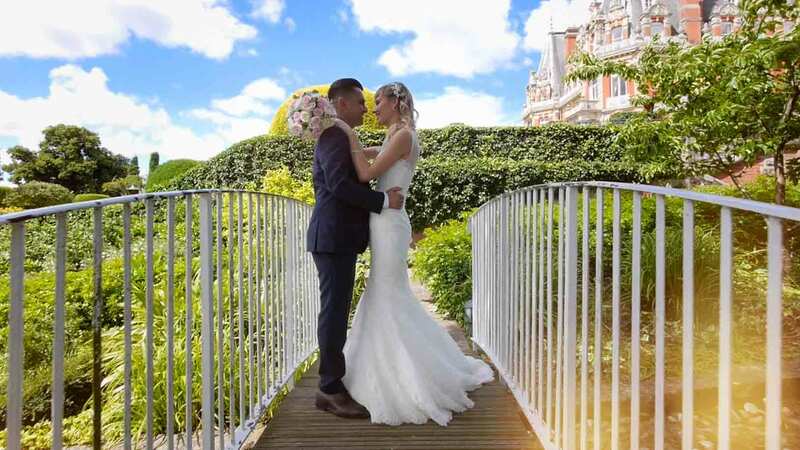 Mathew & Jemma’s wedding film highlights from New Hall Hotel in Sutton Coldfield. 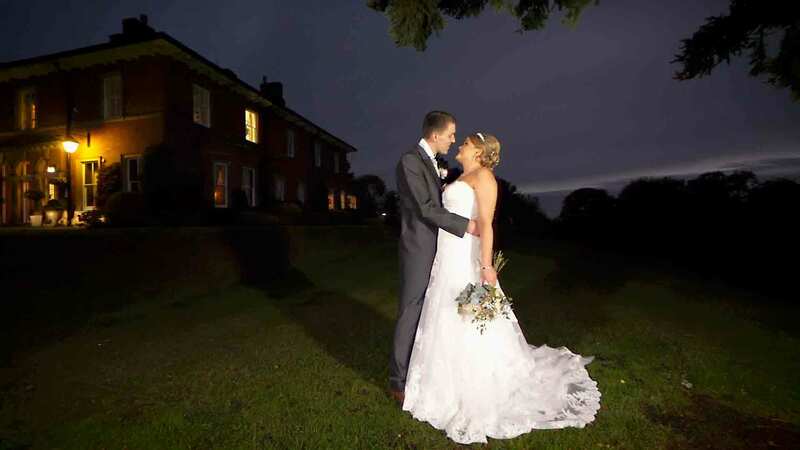 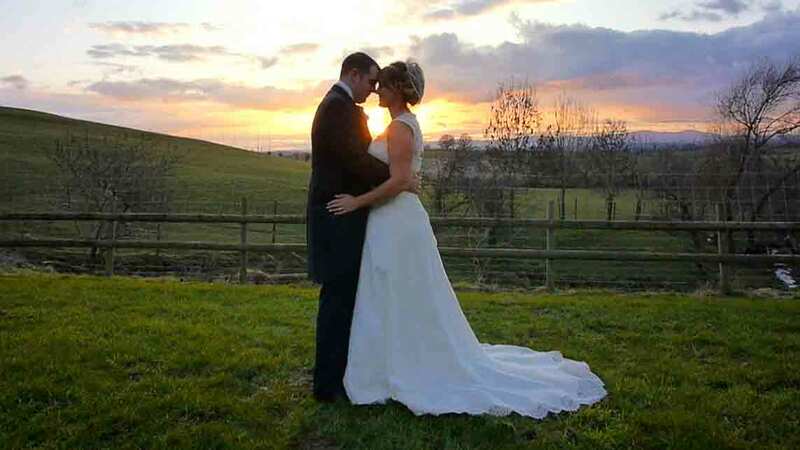 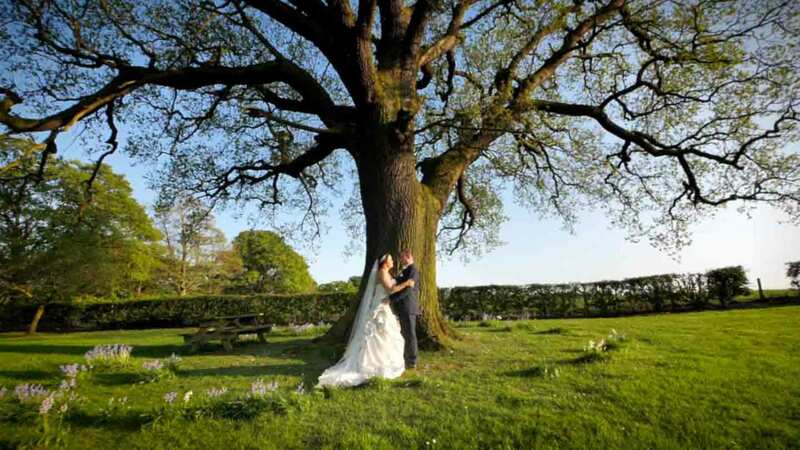 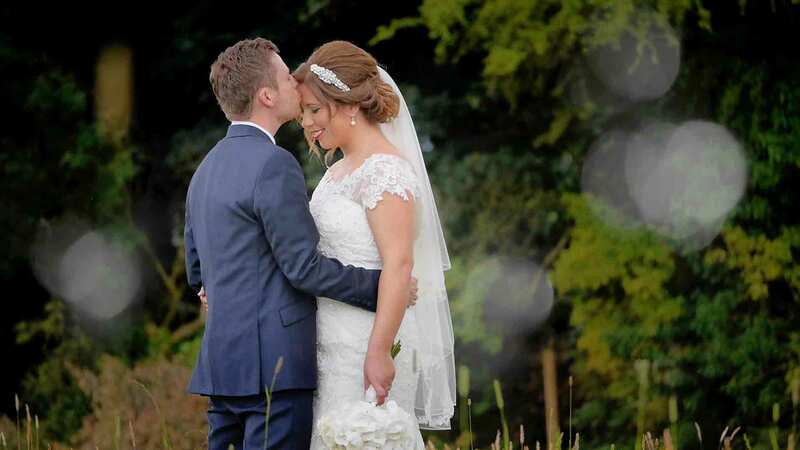 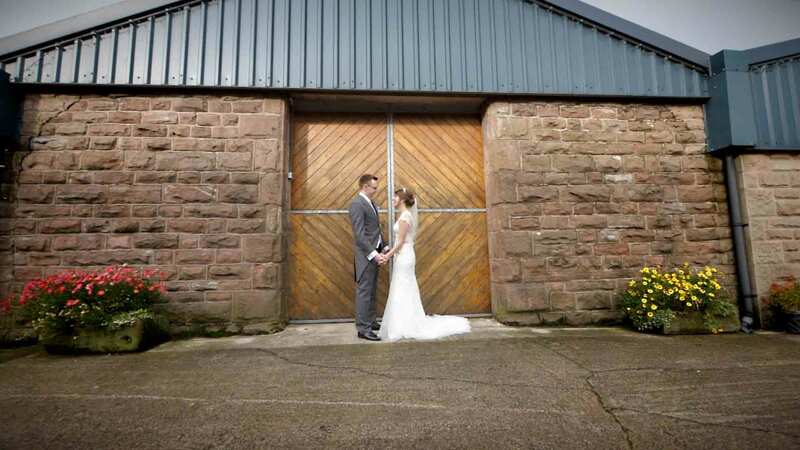 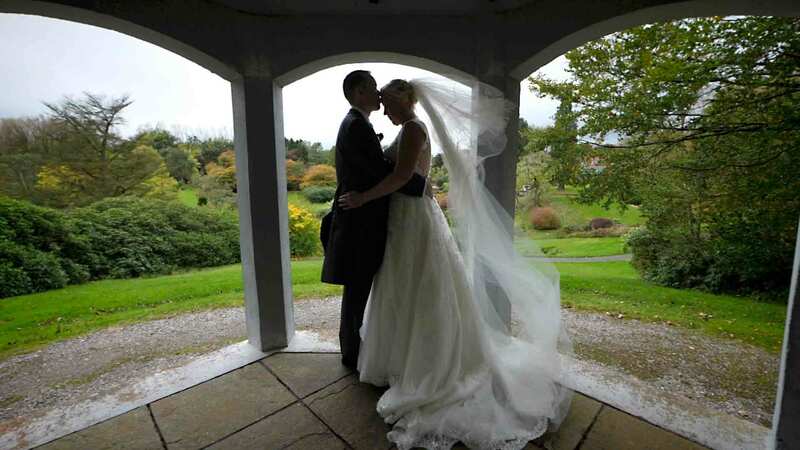 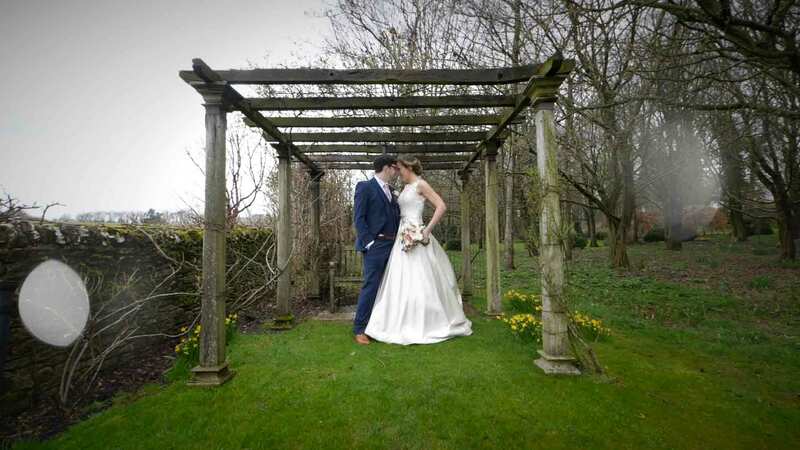 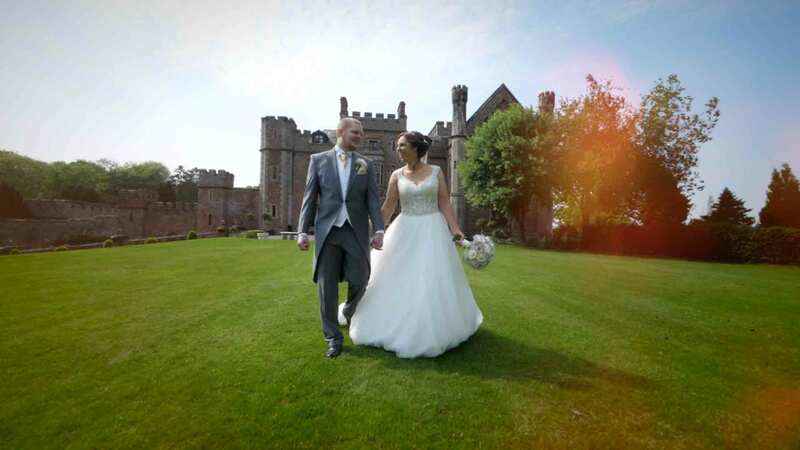 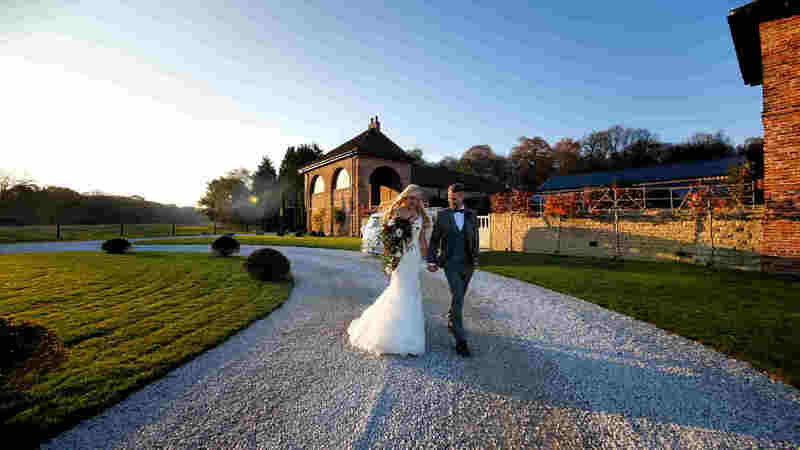 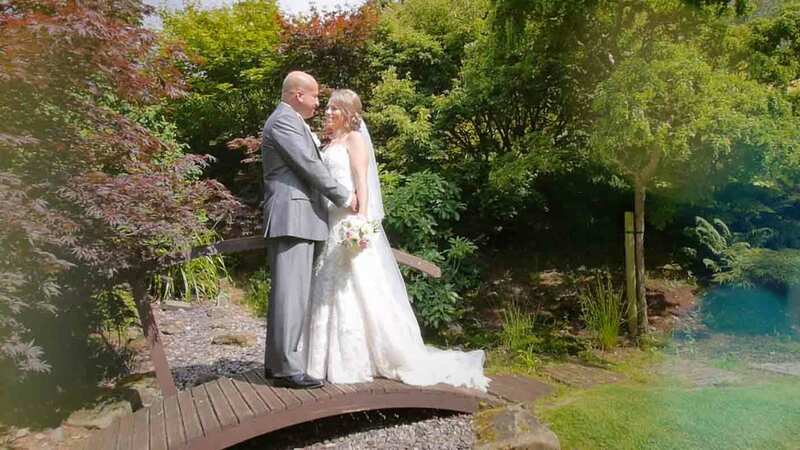 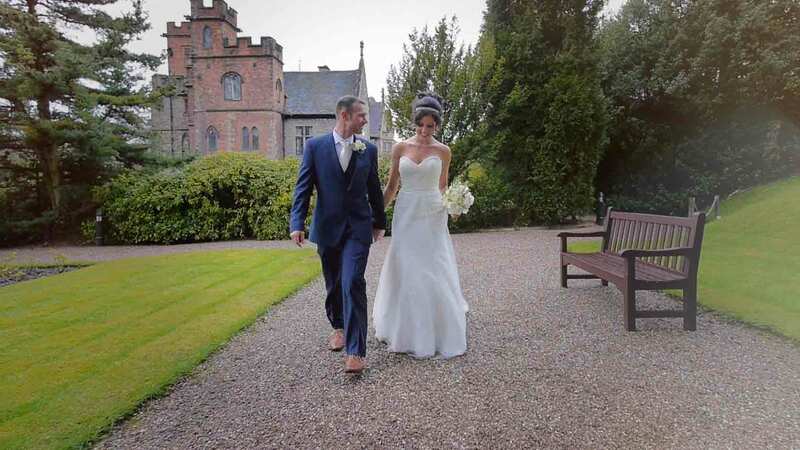 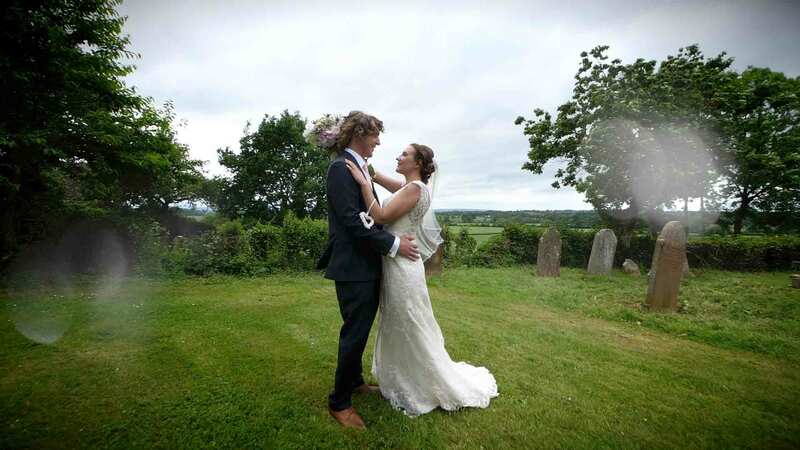 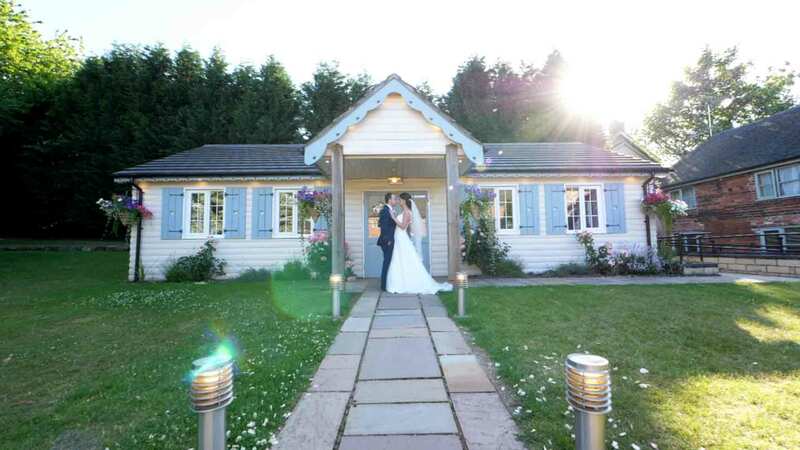 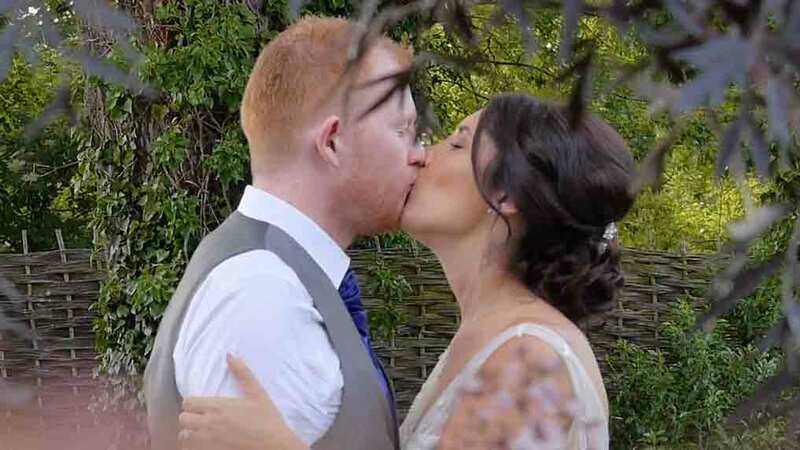 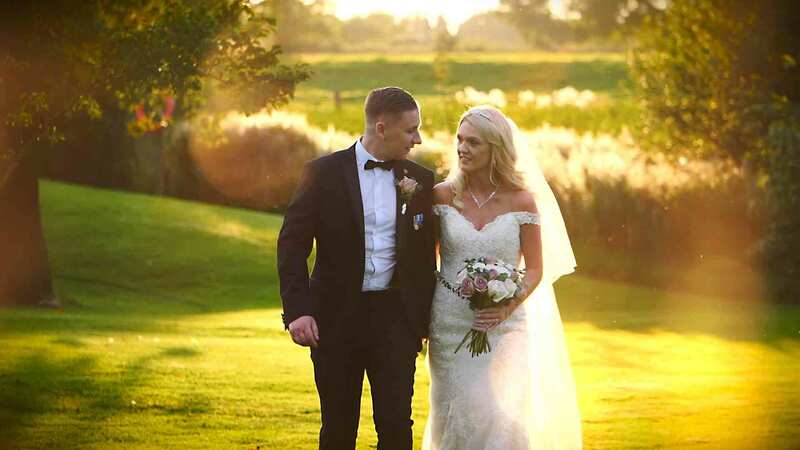 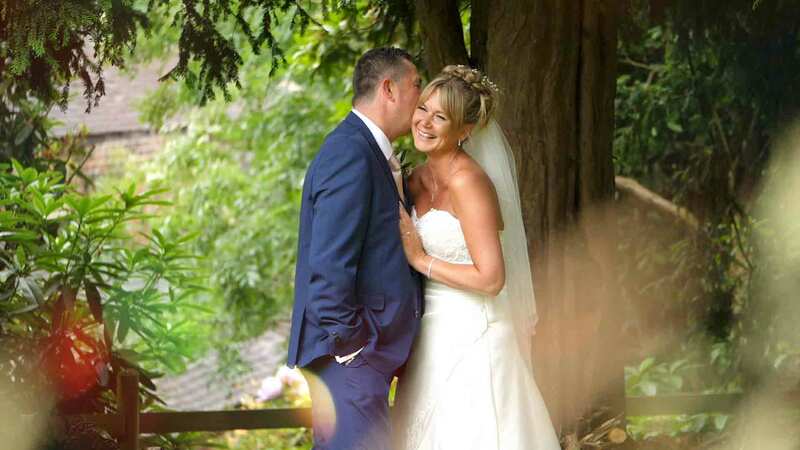 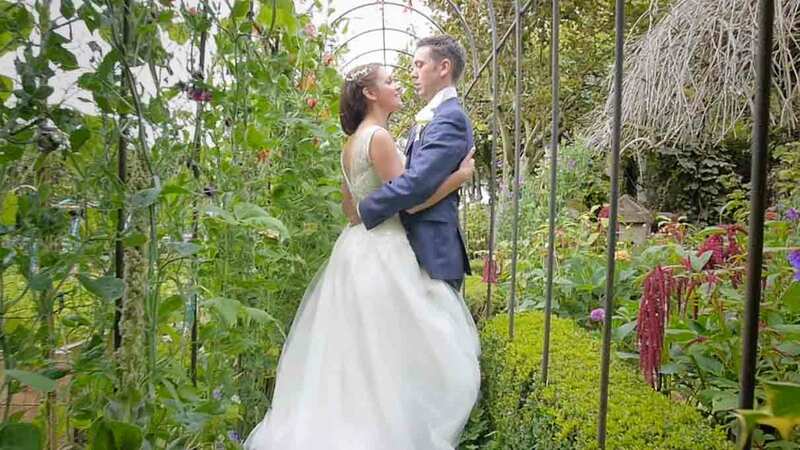 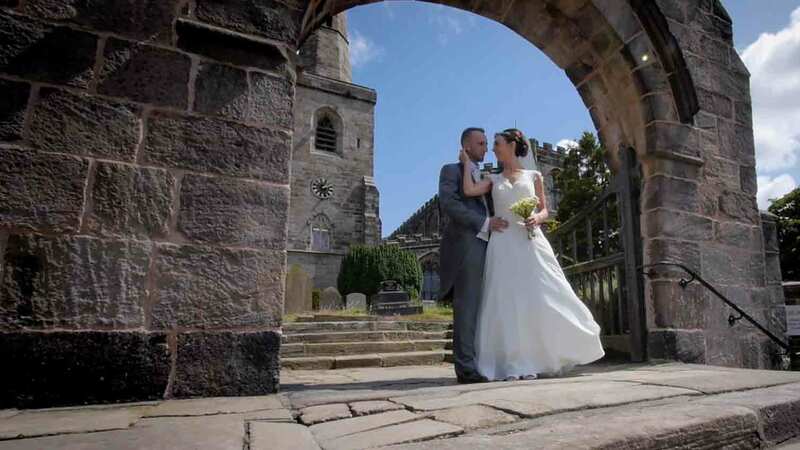 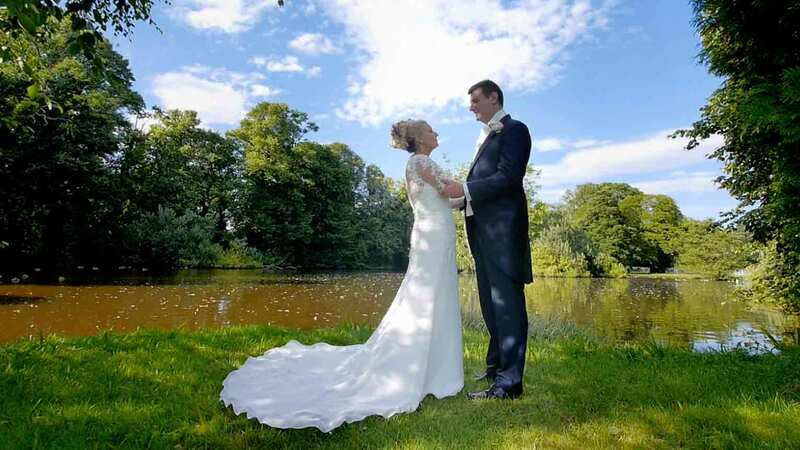 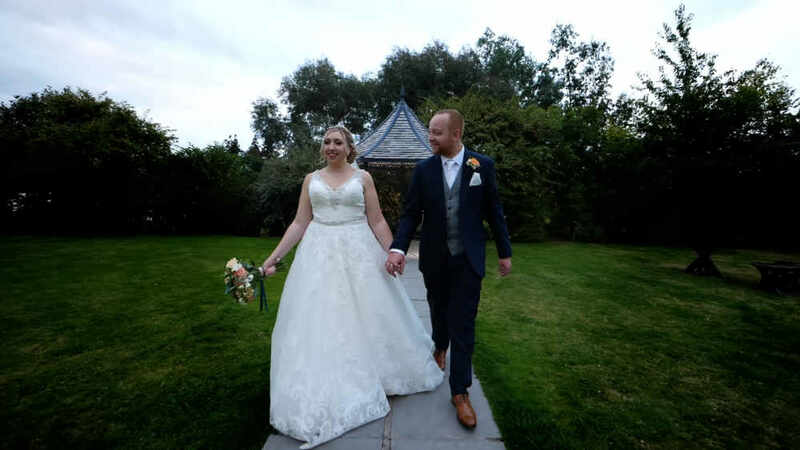 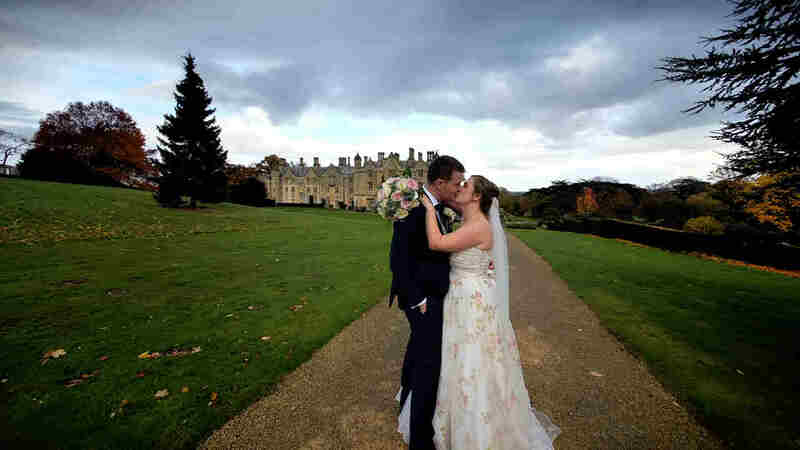 Robert & Sarah's wedding film highlights from Abbeywood Estate in Delamere, Cheshire.